5m of high quality parallel cord. Uses 6V and up to 1.5A capacity. 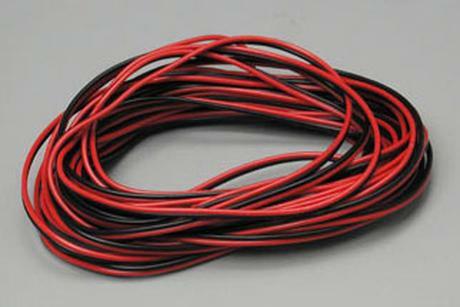 0.08mm 30-strand wire. Use in a variety of applications that need electrical wiring.